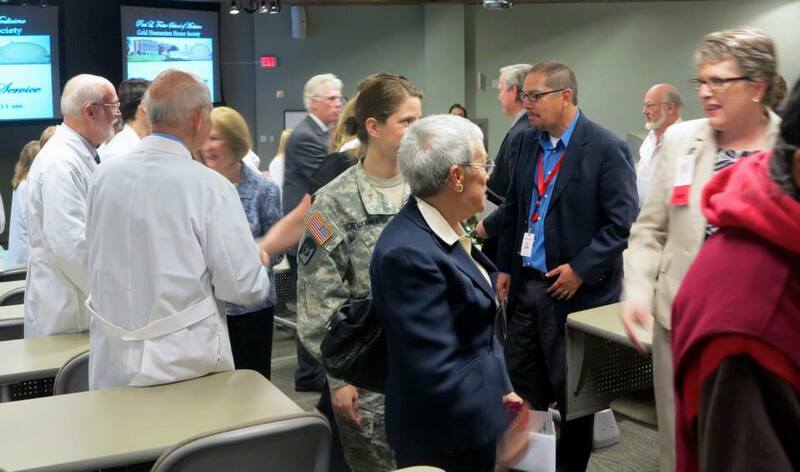 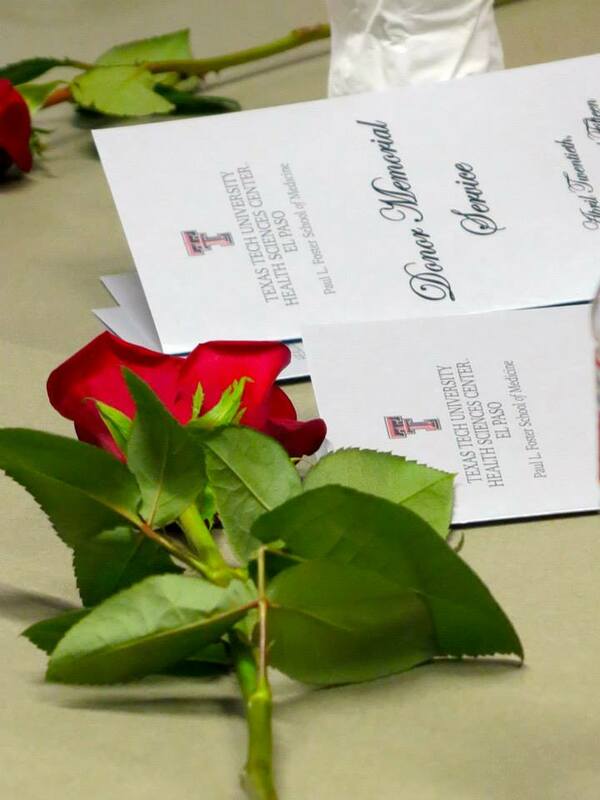 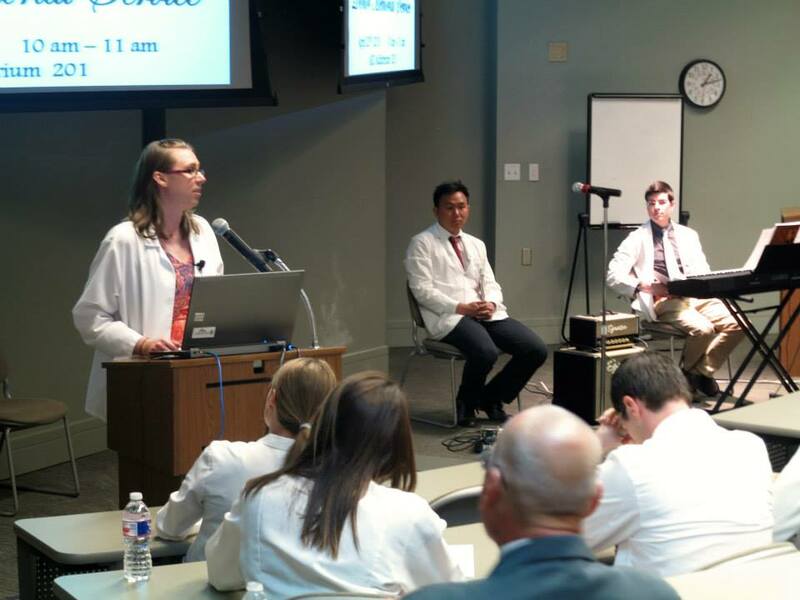 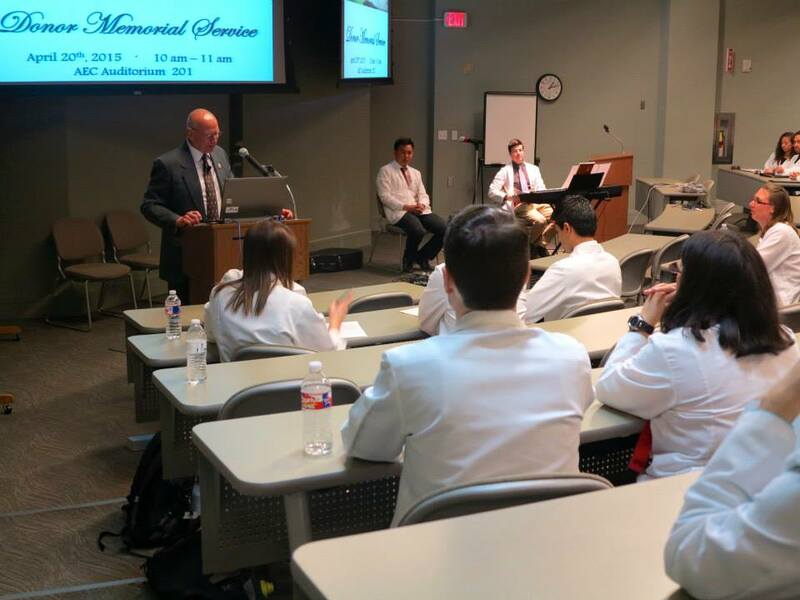 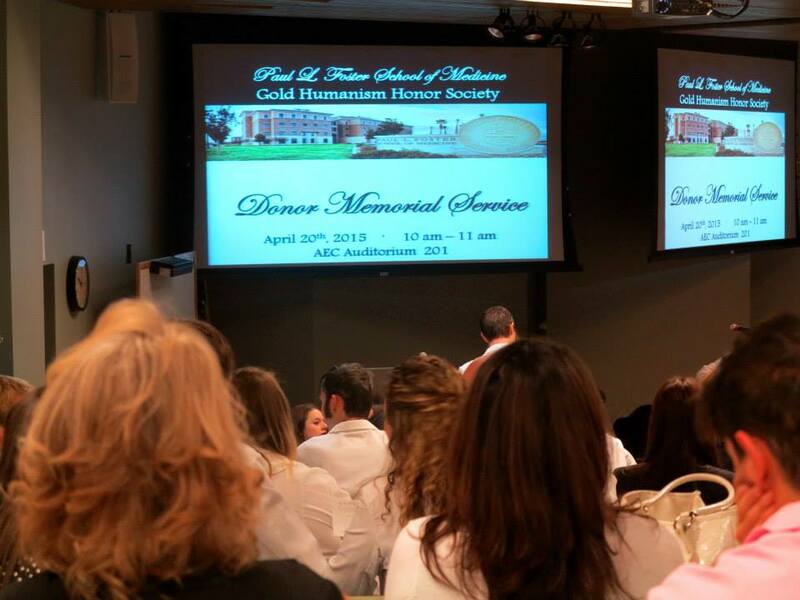 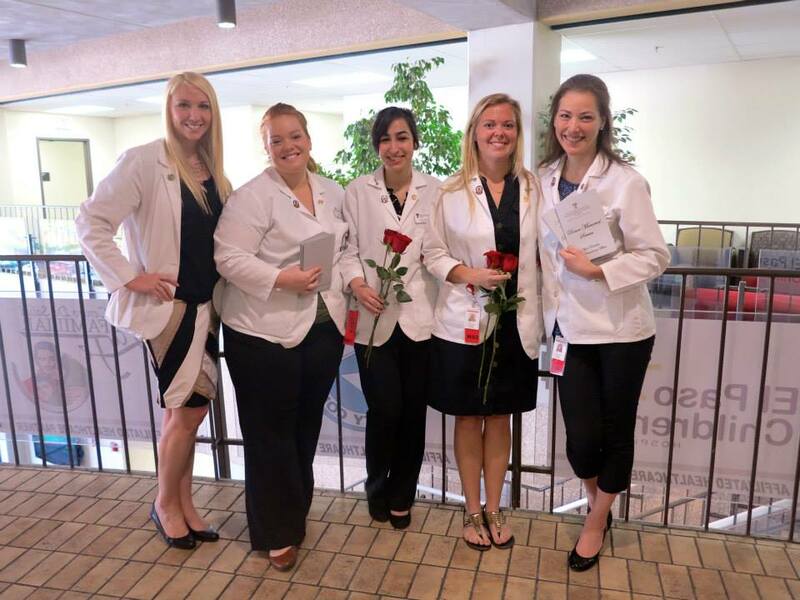 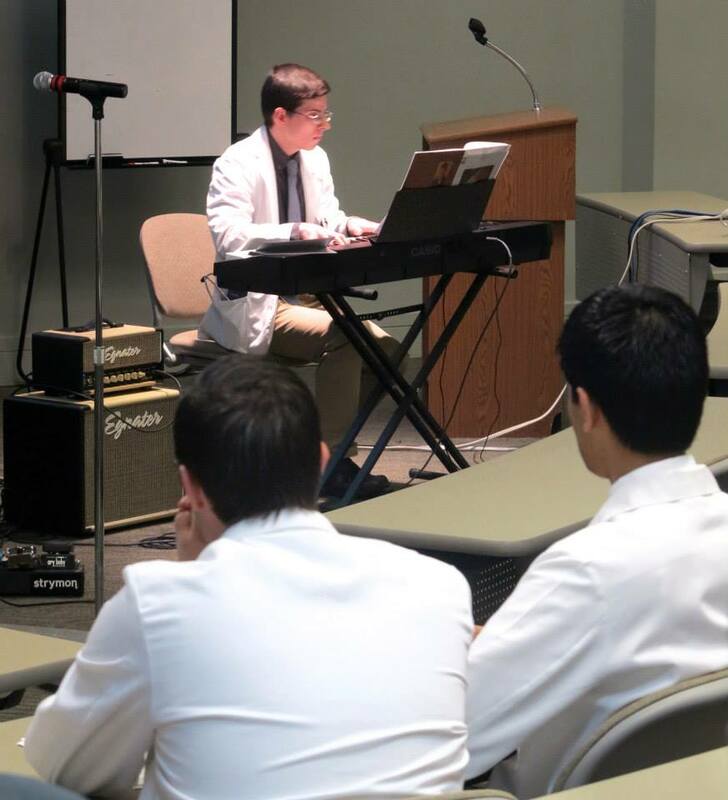 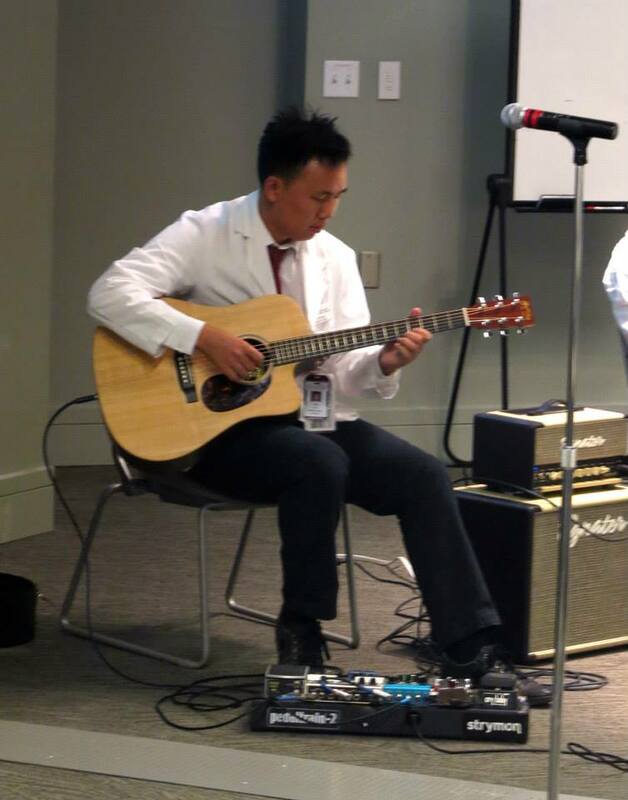 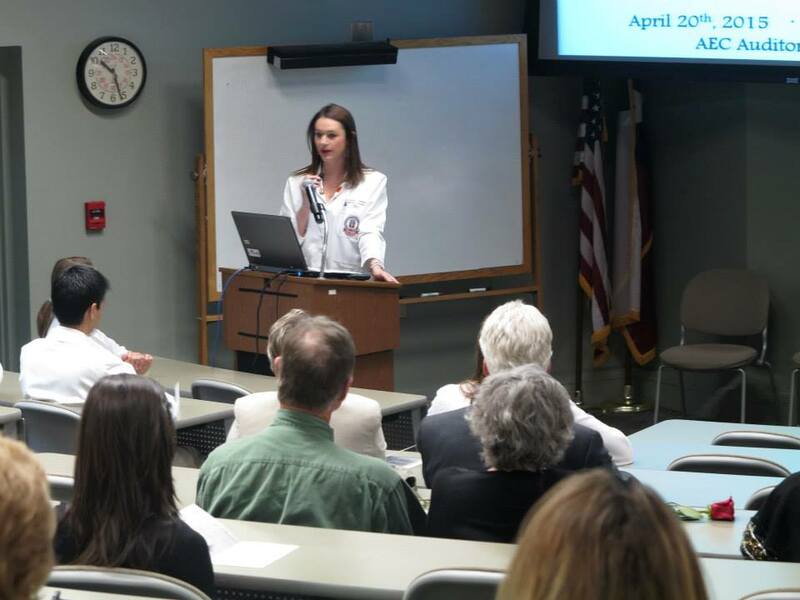 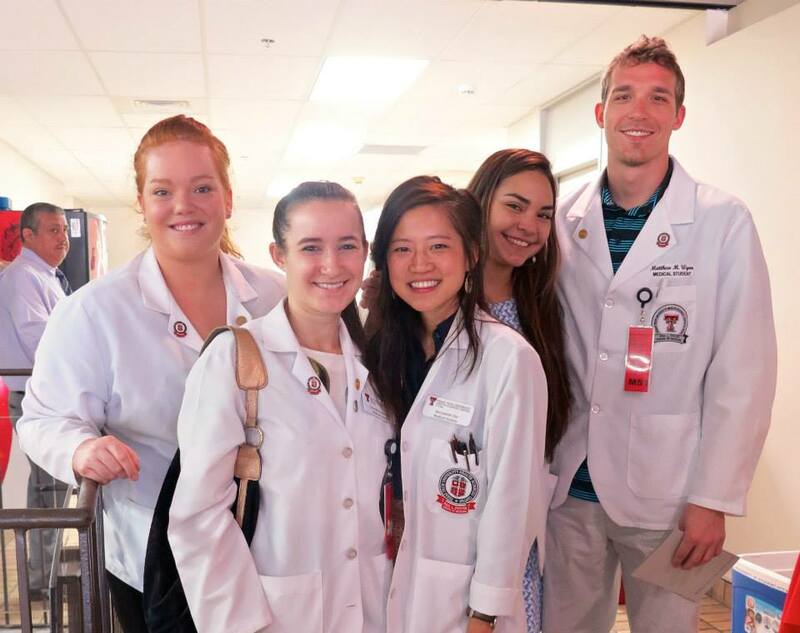 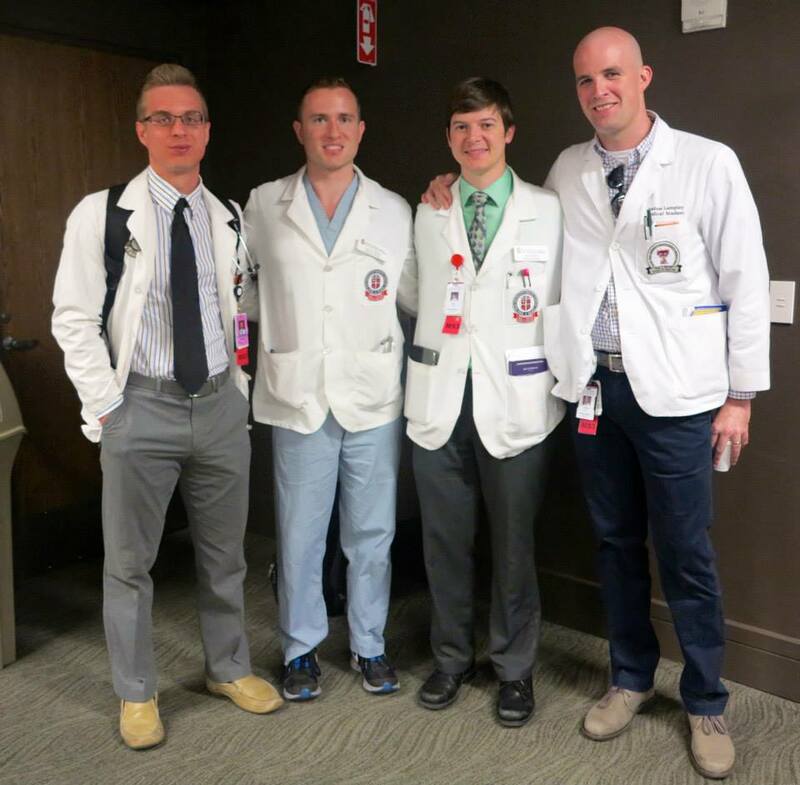 The first Donor Memorial Ceremony, hosted by students in the Gold Humanism Honor Society of the Paul L. Foster School of Medicine (PLFSOM), was held Monday, April 20. 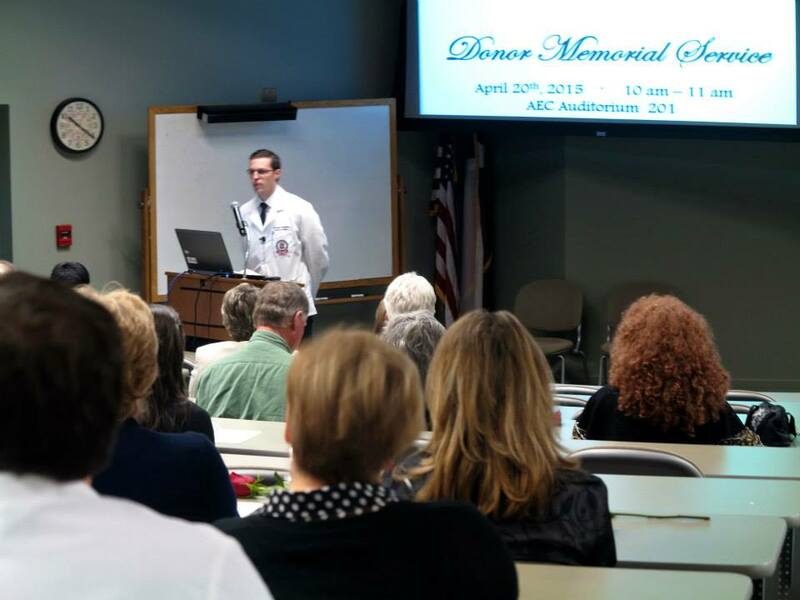 The ceremony was a tribute honoring those who donated their bodies to the PLFSOM Willed Body Program. 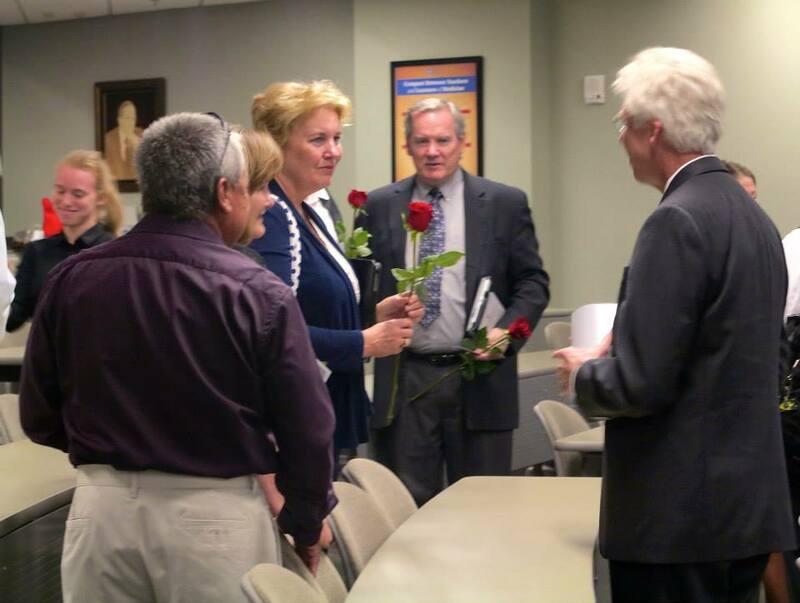 Invited family members of the donors were presented with a single red rose as they arrived. 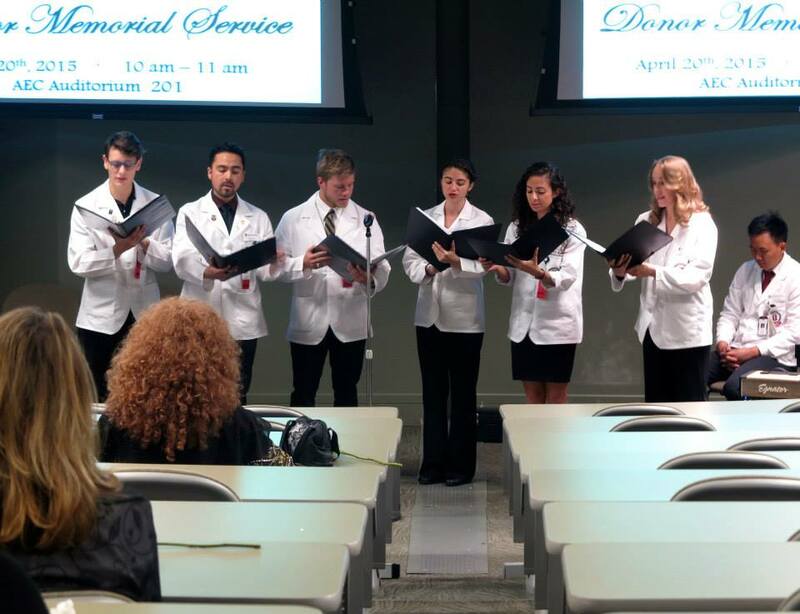 Students led the ceremony with an invocation, music, songs and speeches. The ceremony was followed by a reception.